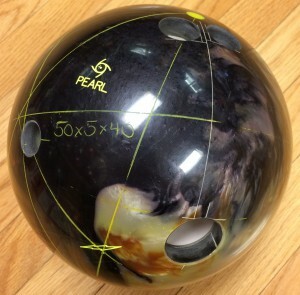 This Crux Pearl is likely to be more usable for bowlers on typical shots over the original solid Crux. Very nice ball reaction with a nice heavy roll. 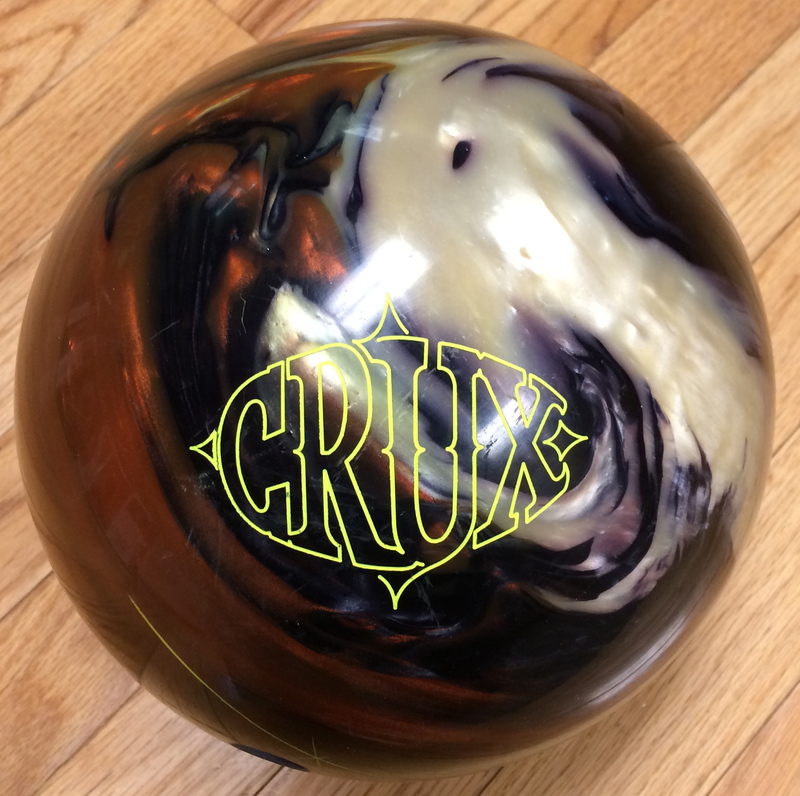 While the Crux Pearl resides in the Premier Line, it offers a nice bit of versatility. The Storm Crux Pearl is wrapped in the ERG™ Pearl Reactive coverstock and inside is the Catalyst™ Core weight block. The 15 pounder has an RG of 2.50, diff of .052, and mass bias of .017. That’s the same coverstock as the Lucid but with 1500-grit polished finish out of box. Travis Celmer is a high rev lefty power player. He loved the ball reaction he saw from the Crux Pearl. The ball seemed to match his game extremely well, really showing off its midlane read and smooth and consistent, but powerful backend reaction. It’s strength was very clearly its control of the midlane, yielding excellent forgiveness. He didn’t suffer any consequences of the asymmetrical ball standing up too aggressively. At times, when that happens, folks tend to hit the pocket flat. 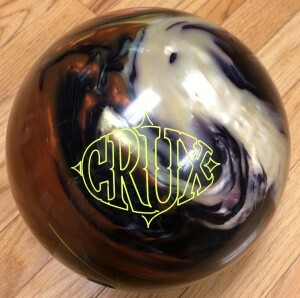 No such thing for Travis with the Crux Pearl. It helps with the amount of hand he has. Elysia Current is a lower rev righty with a good amount of side rotation. Elysia had a good overall reaction, but there was a bit of variation in the way the ball rolled. Due to the asymmetric core, the ball aggressively turns over. Due to that, you can see it make varying motions from shot to shot. At times, the ball stands up too early causing it to come in a little shallow into the pocket. So while Elysia had good overall carry, the core was probably a little strong for this pattern so there was a little less forgiveness. The smoother symmetric Rocket was awesome for Elysia on this pattern. 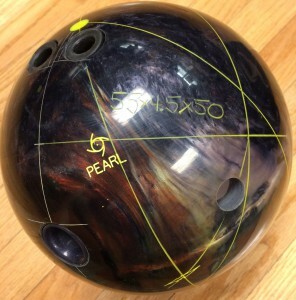 The Storm Crux Pearl is a nice offering in Storm’s high end Premier Line. When you need the strong move of an asymmetric ball on a medium to medium-heavy pattern, the Crux Pearl offers that clean look through the heads but nice read in the mids. It is not the hookingest ball out there, but that actually makes it more usable than many high end pieces. 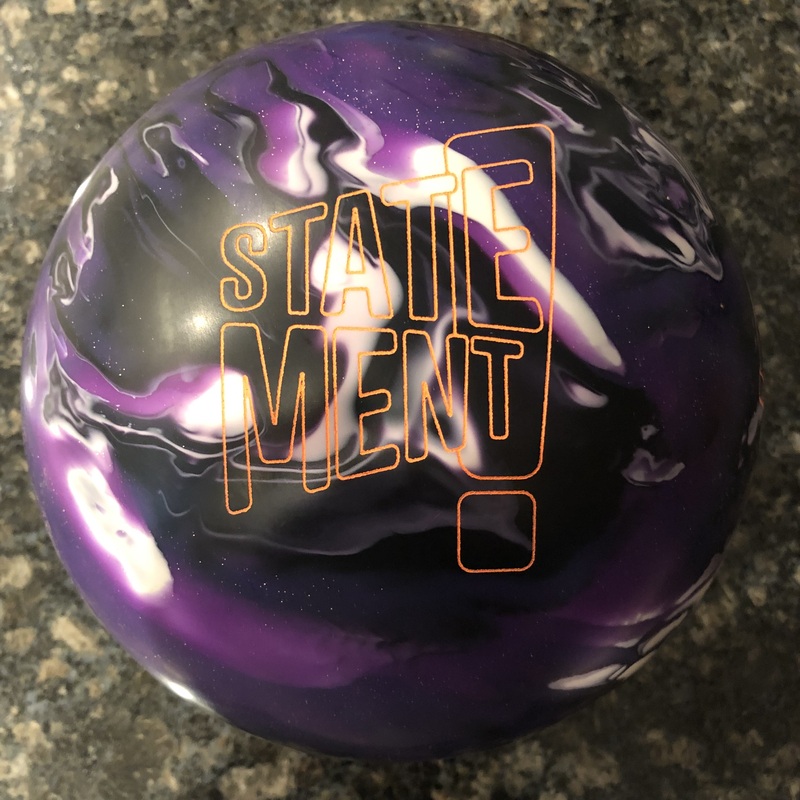 Adding the pearl cover to this core gives this ball just the added length over the original Crux to make it much more usable on typical conditions. Is 450 rpm now considered “tweener”? If so, I am probably considered a fluffer. But seriously, the typical bowler is closer to Elysia than Travis. If an amazing talent like Elysia has trouble with the Crux Pearl on THS, then not too many people should be buying it. Yet, it will probably be more popular than the Rocket or Unhinged which are better suited to THS. One of these days the general bowling public will realize what is truly best for them, until then, Storm and others are smart to produce these heavy oil balls since everyone will buy them even though they never see true heavy oil. 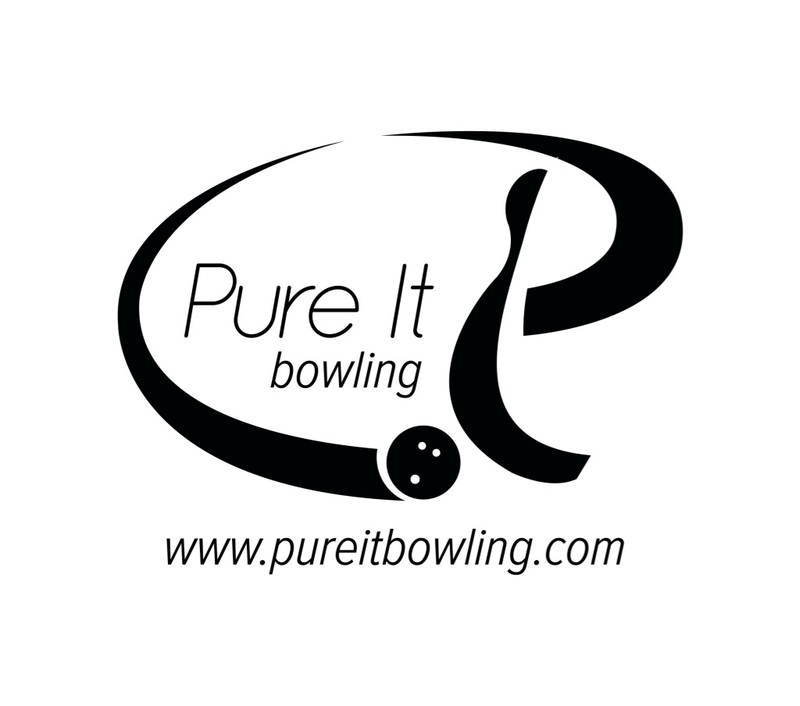 You know, I’d like to say that most bowlers are lower rev bowlers, if not just to make me feel better… However,the fact of the matter is the game has changed and kids are throwing the ball differently today. All the lift has gone away and a quick snap release is in. Bottom line, the average RPM has gone up. I can hardly find a young bowler with less than 400 rpm these days. Just to also clarify, Elysia did not have trouble with the Crux Pearl. It was my observation that the Rocket matched up better and smoothed out the reaction on this condition more than the Crux Pearl. In my mind these “heavy oil” balls really have a role in “controlling” motion. What I mean is that when the middle of the road balls are clean through the heads, storing lots of energy, they can really be a bit strong or over/under. Sometimes, balling up to a ball that will read the midlane a bit more will naturally smooth out the backends created a more ideal ball reaction. Travis test showed that very well. For Elysia, she simply didn’t need the potent motion of the asymmetrical core, therefore the Rocket was smoother and more consistent. I show both in hopes it will help bowlers see something in their game they recognize to help them make the best decision for themselves. 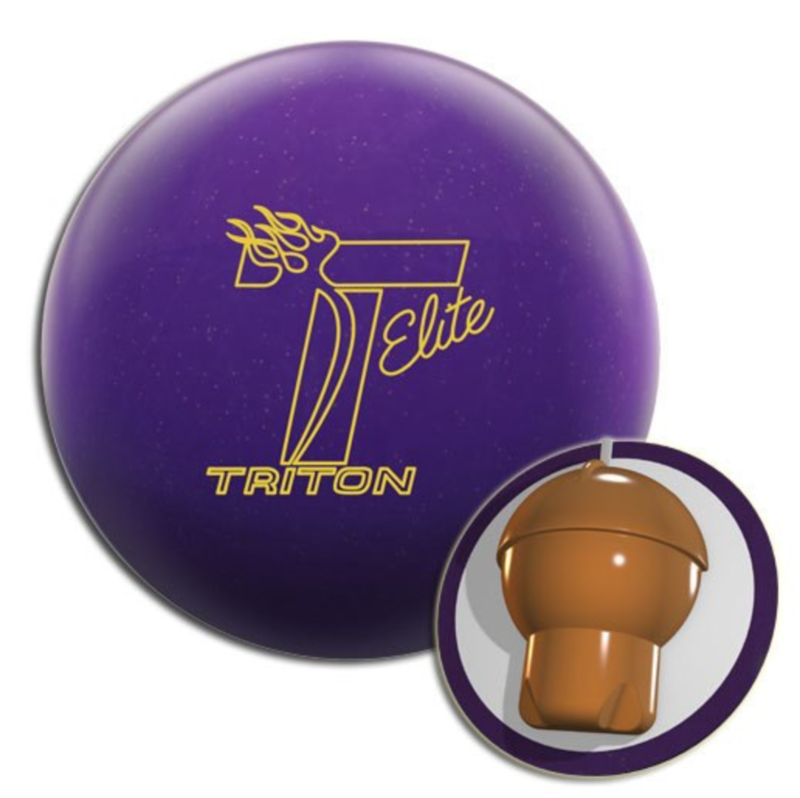 BTW, The Rocket and Unhinged are going to be extremely popular balls. I do agree with you, most people rarely see floods. 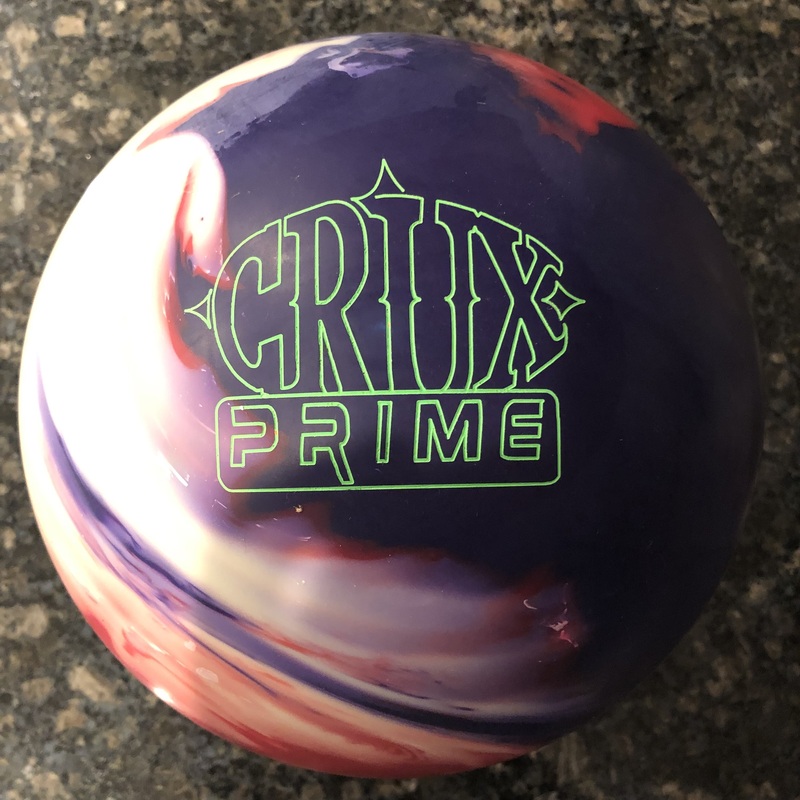 This is part of the reason why the Crux Pearl and Hyper Cell Skid will be pretty popular as they offer a cleaner look than the Crux and Hyper Cell that allows more bowlers to use them on medium conditions, even though they are still fairly strong.